No great thing is created suddenly (Epictetus). 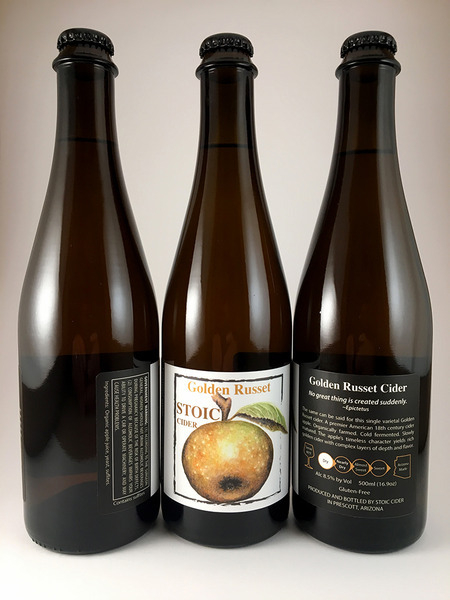 The same can be said for this single varietal Golden Russet cider. A premier American 18th century cider apple. Organically farmed. Cold fermented. Slowly matured. The apple’s timeless character yields rich golden cider with complex layers of depth and flavor.